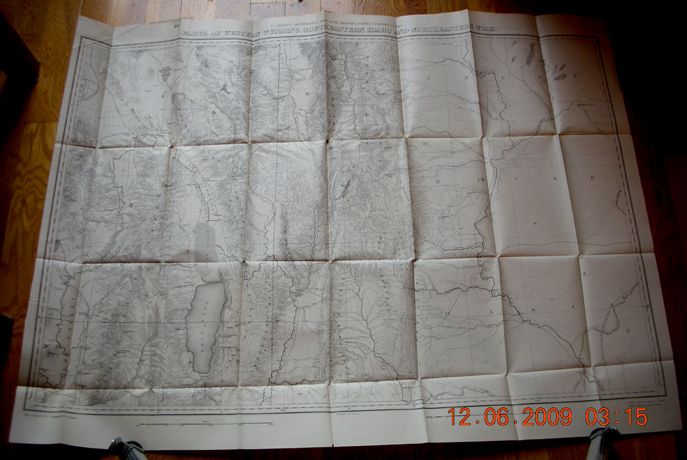 Antiquarian, Colorado, Mining, Exploration, etc. 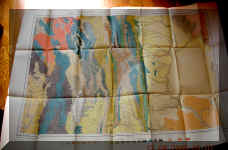 Overall condition: very good plus to near fine. 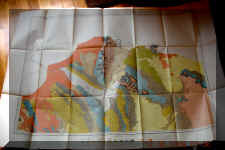 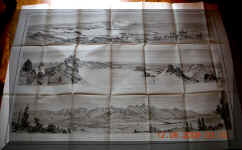 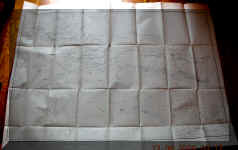 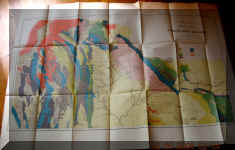 Several maps have had a minor amount of conservation work on the back of folds. 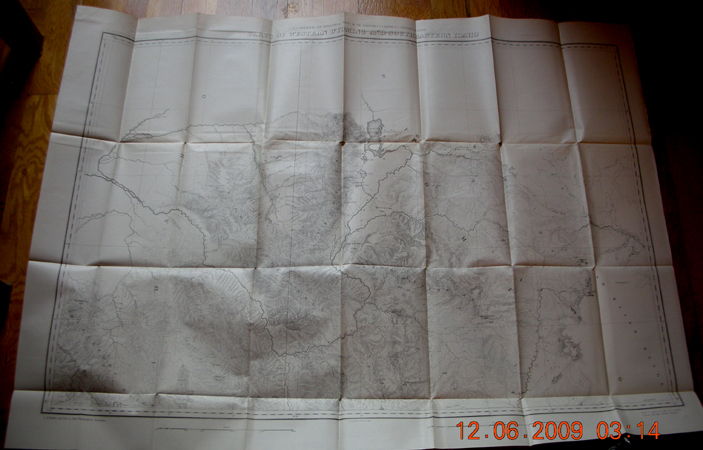 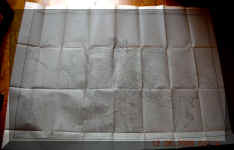 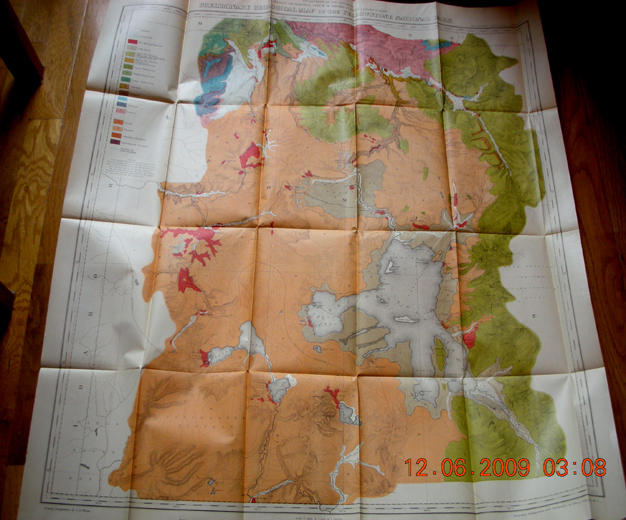 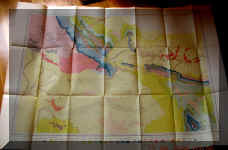 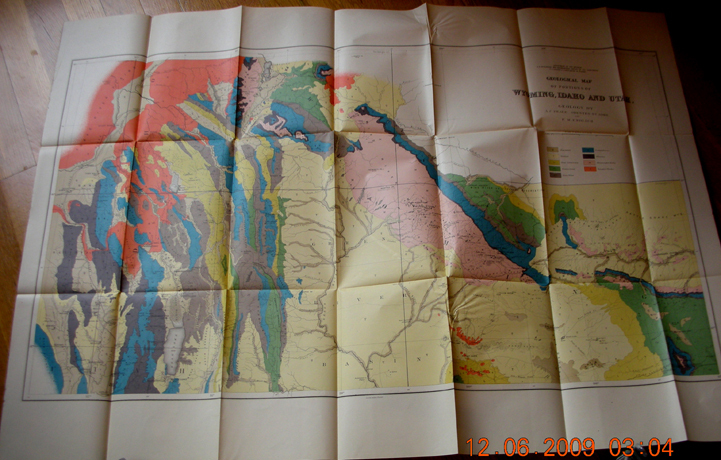 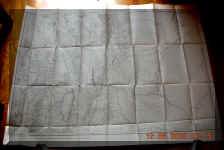 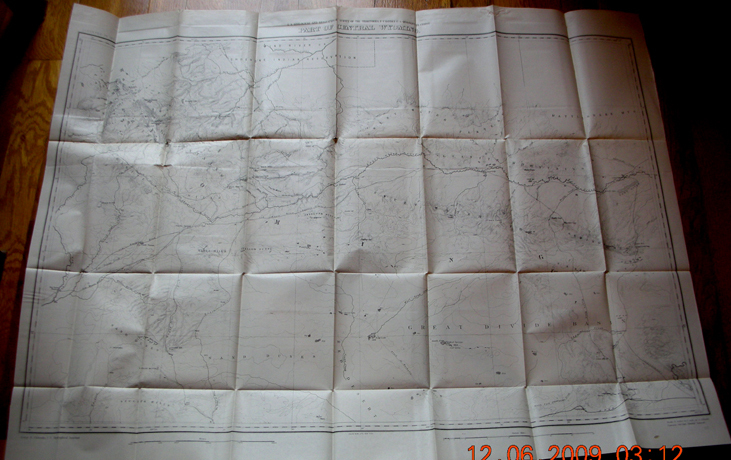 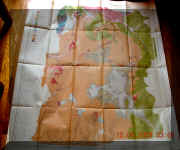 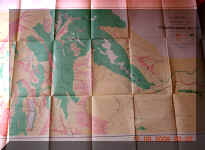 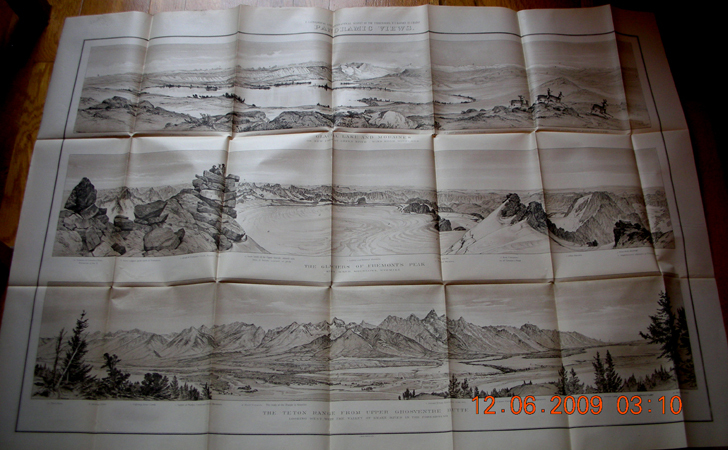 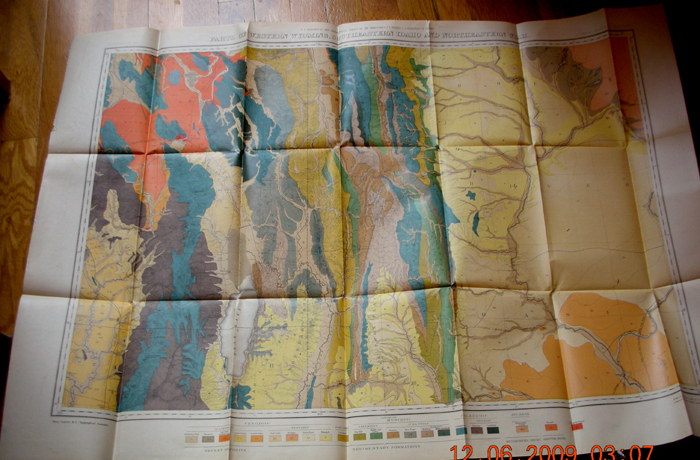 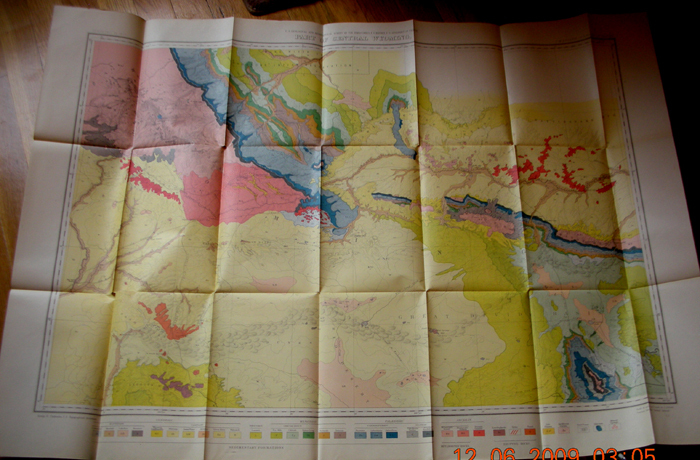 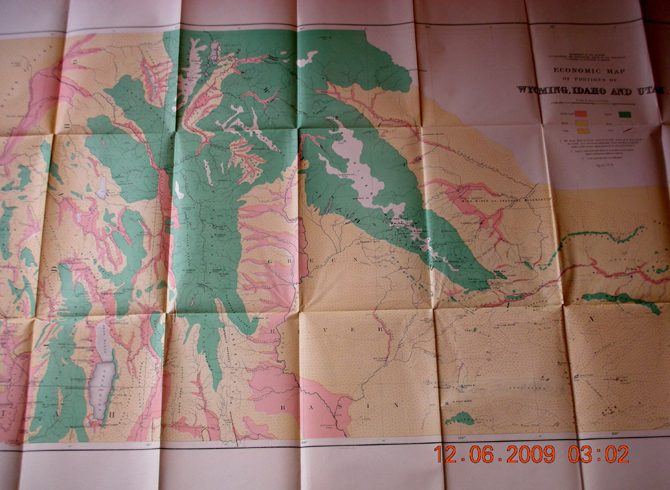 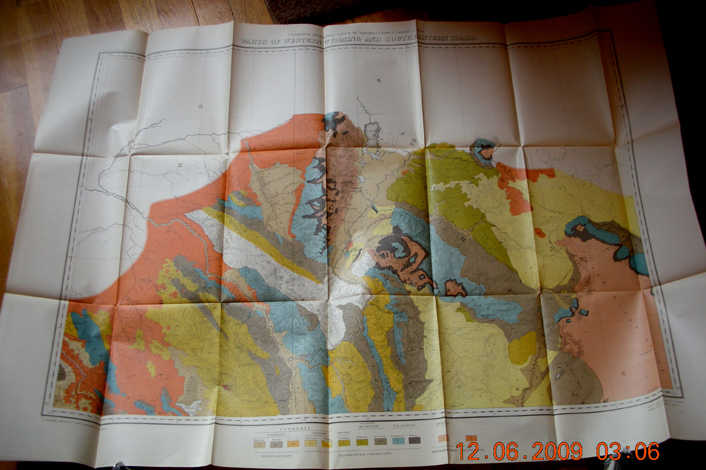 One map #6, has conservation work (neutral pH adhesive) along the back of fold. 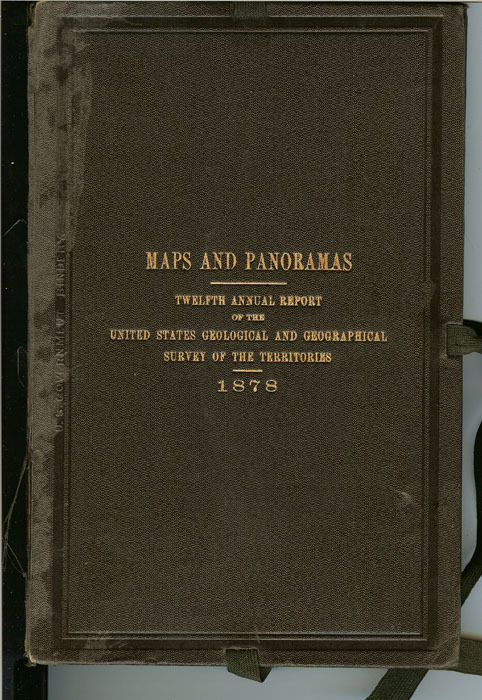 Light discoloration along left side of front cover and splits in gutters.